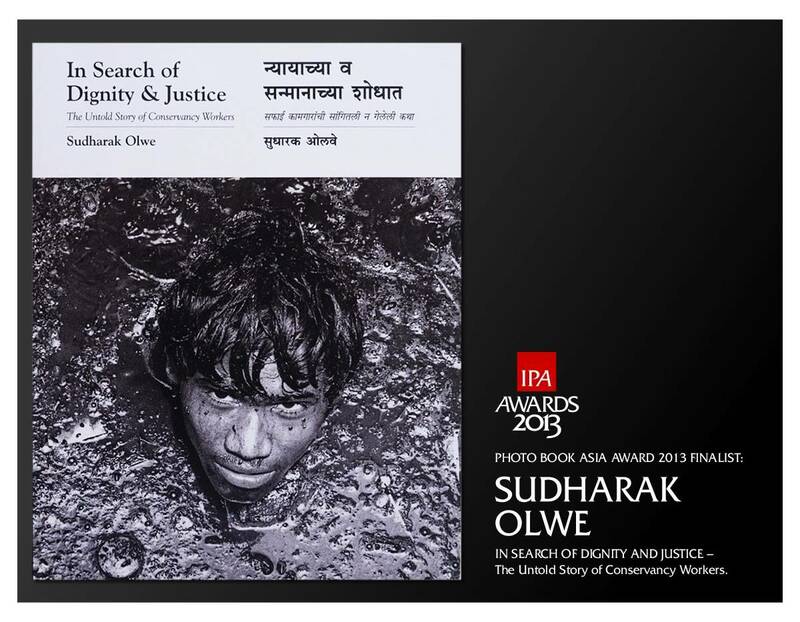 We are proud to announce the 1st Finalist in the Invisible Photographer Asia Photo Book Awards 2013: SUDHARAK OLWE, IN SEARCH OF DIGNITY AND JUSTICE – The Untold Story of Conservancy Workers. 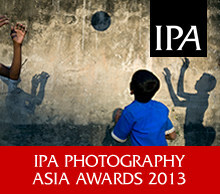 The inaugural Invisible Photographer Asia Awards 2013 now open for submissions till 12PM SGT MONDAY 3RD JUNE 2013. 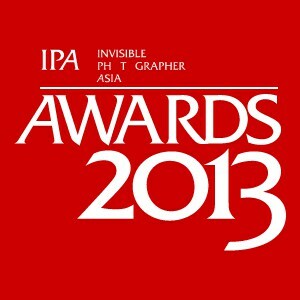 An update with more details on the 3 categories in the upcoming Invisible Photographer Asia Awards 2013. 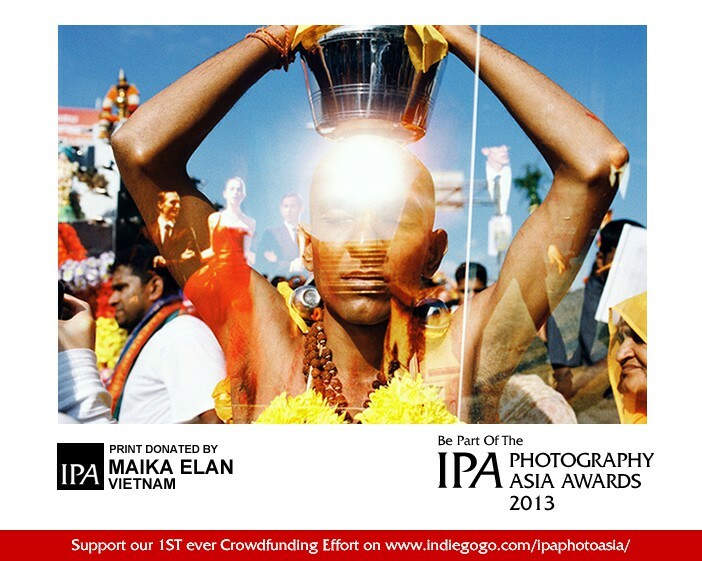 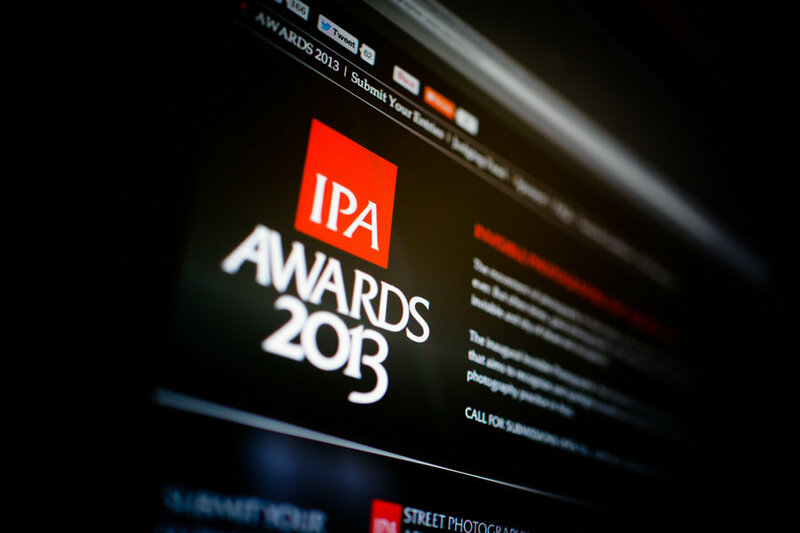 Be part of the IPA Photography Asia Awards 2013 & support our 1st ever crowdfunding effort.